In the Austraflora display garden, this plant really sparkles amongst the rest – and best of all it’s easy to care for and perfect for those tricky spots! Tolerant particularly of coastal areas, as well as drought, flooding and frost. 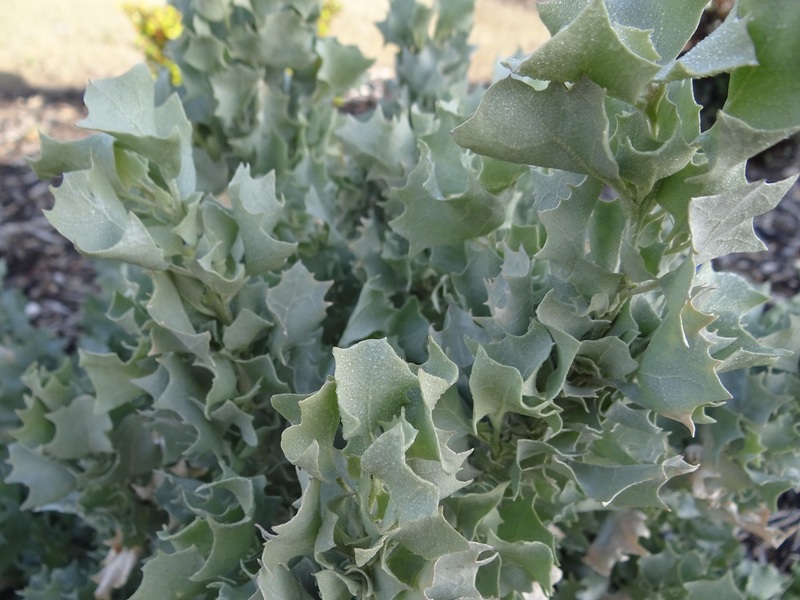 We absolutely love it’s silvery leaves with interesting shape, and compact habit. 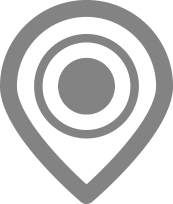 Plant in most soils, but best grown in a well-drained position that is mostly sunny. Perfect as a windbreak by the sea. 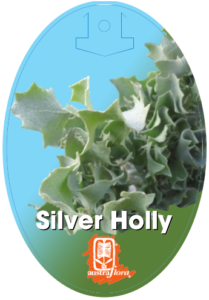 Foliage Information: Attractive grey "holly"
Cultivation: Well drained soil including sandy. Tolerates limestone. Maintenance: Minimal. Annual trim needed.